New Zealand's most popular summer sport, cricket is played everywhere from backyards and beaches to parks and stadiums. This most English of games is one of our oldest organised sports, having been played here since the 1830s. New Zealand became a test-playing nation in 1930, but achieving success on the international cricket stage was far from easy. The country had to wait 26 years to record a test-match victory, and a further two decades to gain wins over traditional rivals England and Australia. Over the last 30 years limited-overs versions of the game have enjoyed wider public appeal than traditional test-match cricket. One-day internationals against touring sides – especially Australia – attract large crowds and even larger television audiences. New Zealand has been a consistent performer in the one-day game, reaching the semi-final stage in five of the nine World Cup tournaments held since 1975. Women too have played cricket for more than a century. The game grew in popularity from the 1920s and the first women's test match was played in 1935. Unlike their male counterparts, the New Zealand women have recorded a World Cup victory, beating arch rivals Australia in the 2000 final. Next: Page 2. Why cricket? 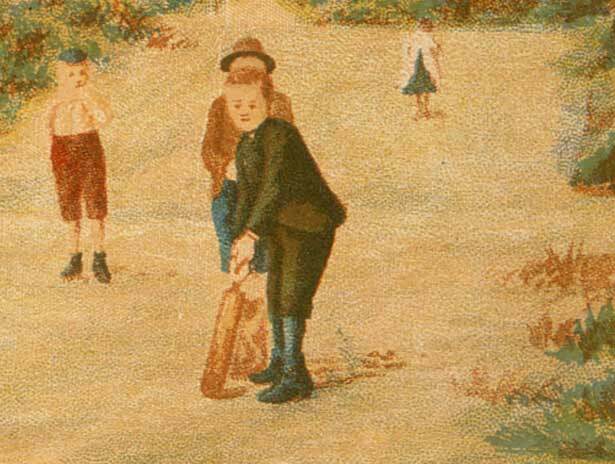 We have 4 biographies, 5 articles, related to New Zealand cricket.